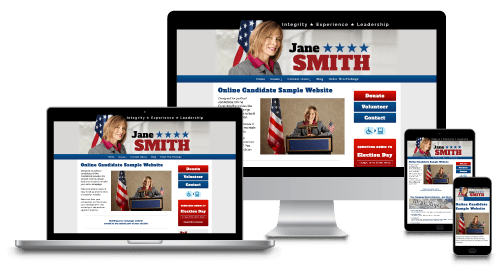 Looking for a website platform designed for political candidates? 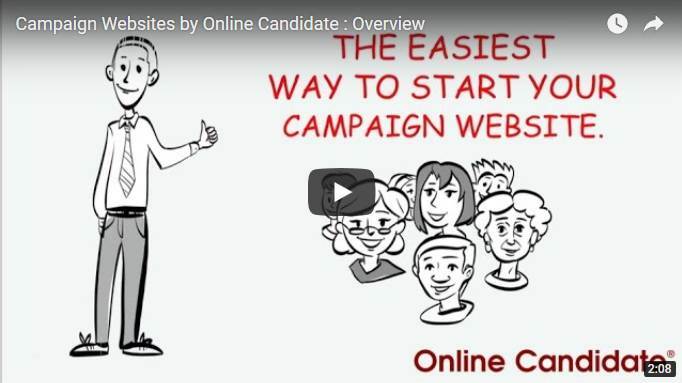 Online Candidate provides the domain, hosting, design, tools and resources to build your online campaign. 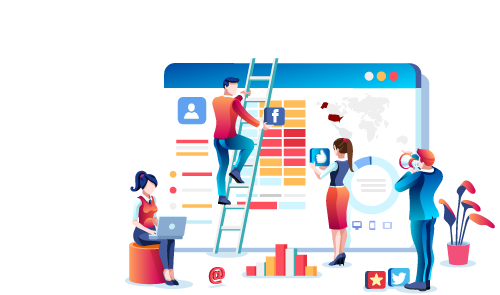 Our Regular Website Package and Enhanced Website Package include professional design customization and extended hosting. 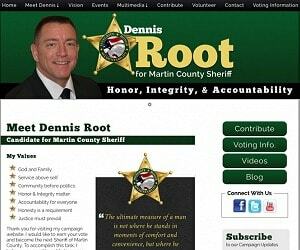 Our Lite Website Package and Monthly Option include template designs to let you easily build a great-looking site. 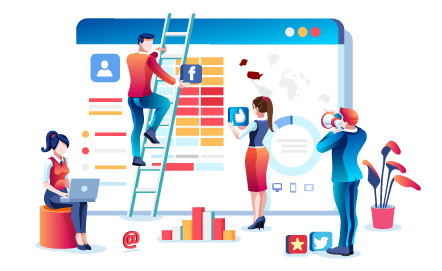 We offer additional services to build your online presence – fast. 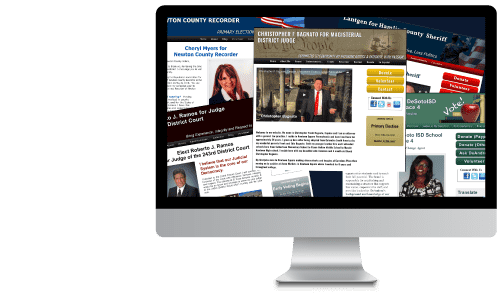 Social media setup, site launch, Mailchimp setup and more. 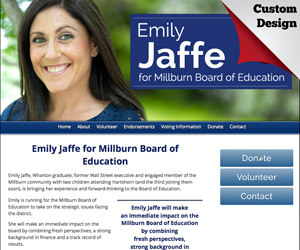 Building your campaign website should be the easiest part of your election. 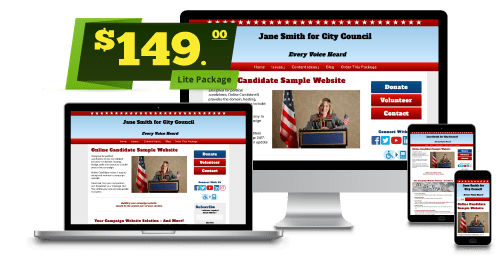 With four affordable packages, we make it easy to set up and create campaign websites. You control your site and can update it anytime. With simple pricing, there are NO long-term contracts or hidden costs. 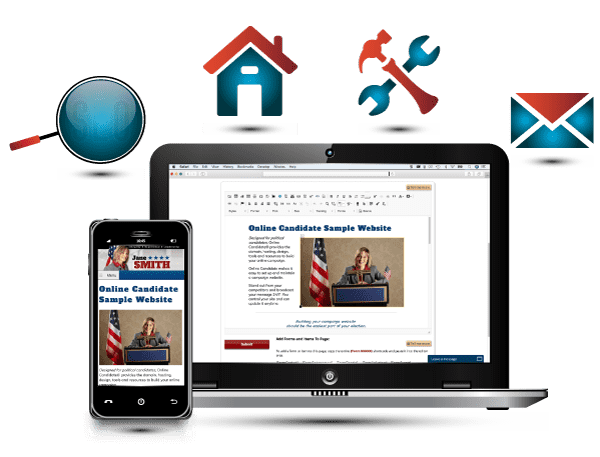 We provide political marketing services to promote your site and create your social media accounts. Combined with our tools and free resources, building an online presence has never been easier. Raise More Money. Reach More Voters. 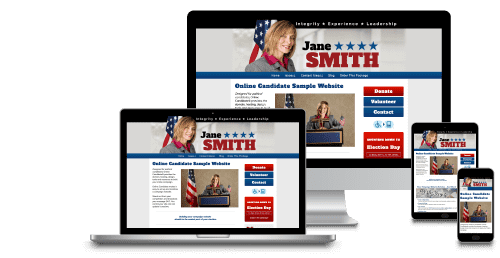 With four affordable options, Online Candidate is the easiest way to get your political site up and running. Order now and start your website in minutes. 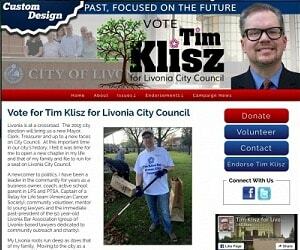 See our Sample Campaign Website Designs. 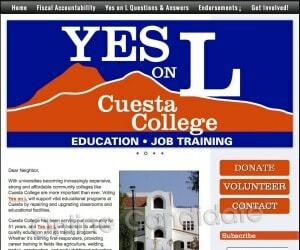 Try the Site Demo or view the Feature List. 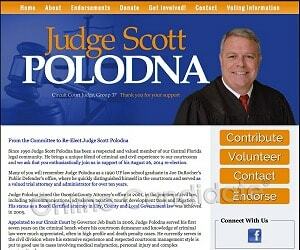 Hundreds of politicians and elected officials use us for their political web design, including: Mayor and council representatives, judicial candidates, sheriff candidates, school board candidates, local assessor candidates, county coroner candidates, political committees, grassroots issue campaigns, congress, state office, non-profit organizations, citizen activists, lobbying groups, issue campaigns, referendums and more.